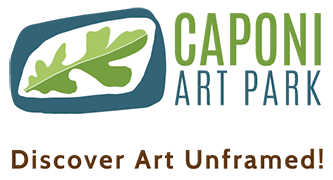 Caponi Art Park is made possible thanks to generous funding from foundations, corporate sponsors, and individual donors. We do our best to acknowledge our donors and volunteers. We apologize if we have made an error and ask that you report it to our office at 651.454.9412.